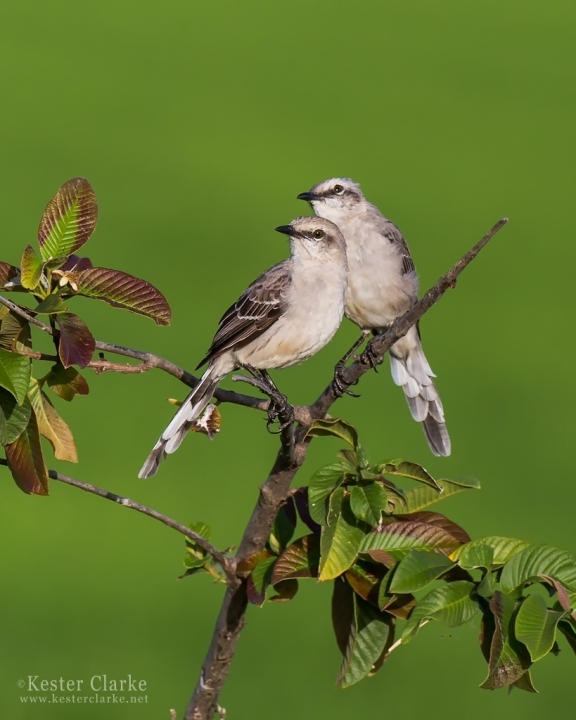 A pair of Tropical Mockingbird (Mimus gilvus) in Drill, Mahaicony. 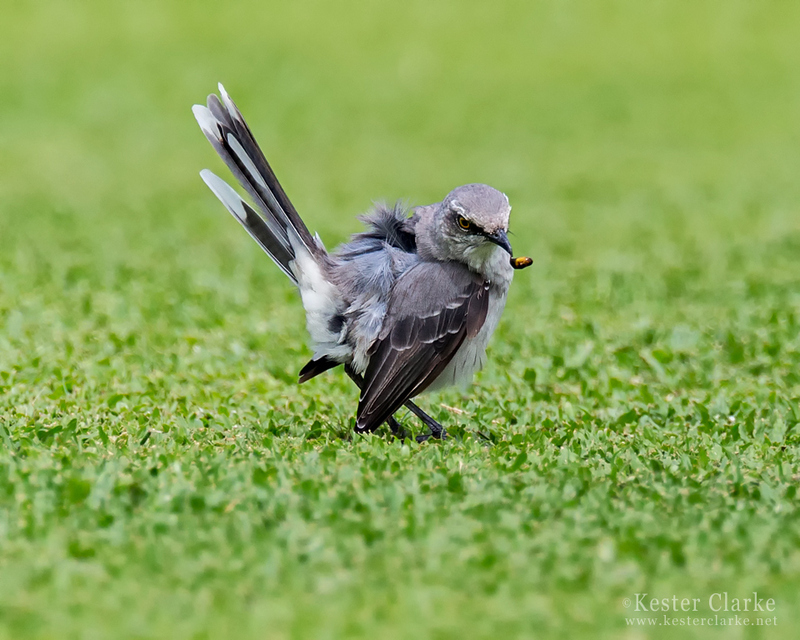 Tropical Mockingbird (Mimus gilvus) at the Lusignan Golf Club, ECD. 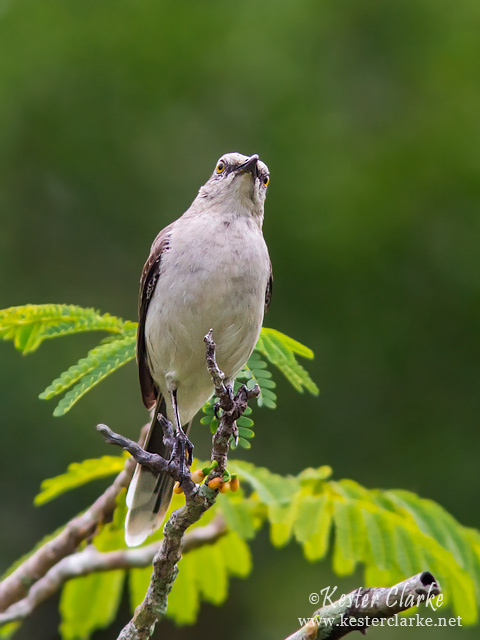 Tropical Mockingbird (Mimus gilvus) in the Botanical Gardens, Georgetown.